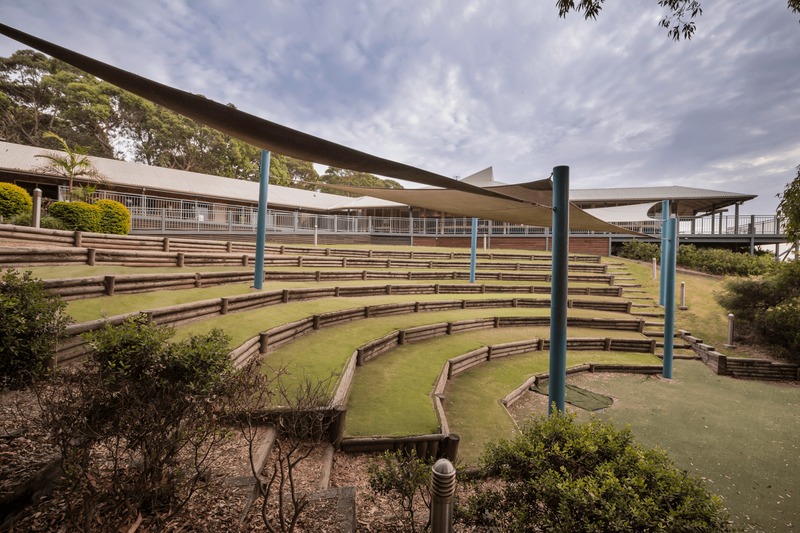 The Collaroy Centre offers a unique venue on Sydney’s Northern Beaches and a wide range of thrilling outdoor activities for school camps, conferences and retreats. Surrounded by natural bushland, we offer breathtaking views and are conveniently located only 30 minutes north of the CBD. 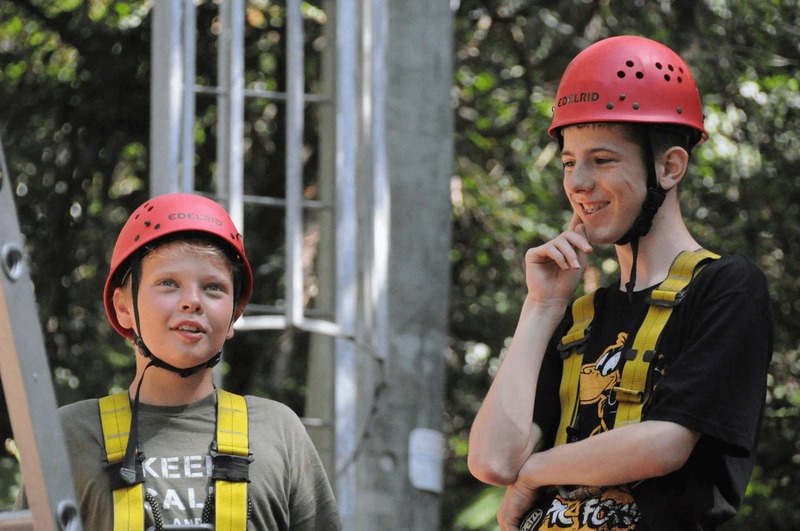 The Collaroy Centre is an experienced provider of school camps and offers a unique blend of learning experiences, outdoor facilities and activities delivered in a professionally managed outdoor education program. While the students are having a blast participating in activities, they are also learning fundamental skills around communication, decision making, problem-solving, resilience, team building and leadership. The Collaroy Centre has also been involved in the Adventurous Journey component of The Duke of Ed for over 15 years, and we pride ourselves on running safe and enjoyable expeditions. We love seeing young people challenged as they learn new skills and discover more about themselves. Owned by The Salvation Army, we operate 365 days a year and are well known for providing high-quality programs and facilities to all our guests. Whether you’re looking to run a conference away from the distraction of the office, or relax, recharge and reconnect with your church, youth or community group, The Collaroy Centre is perfect for large, medium and small groups. 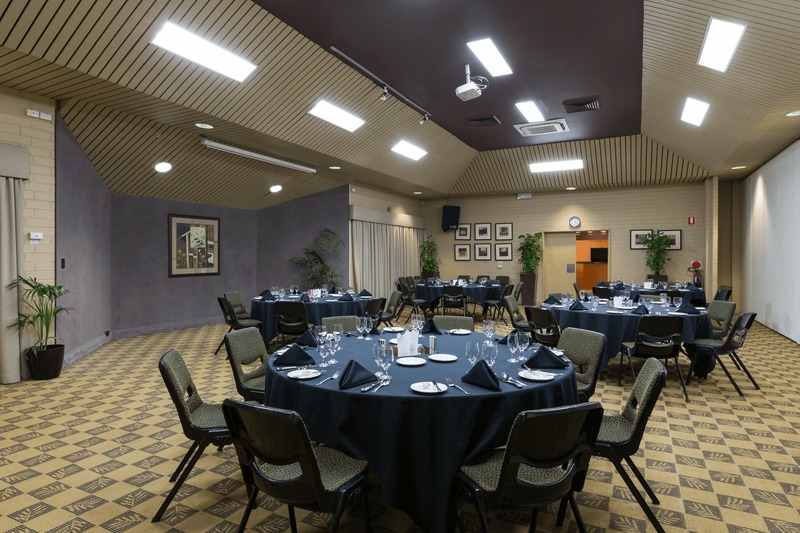 Choose from a variety of accommodation styles, conference rooms and a selection of menu options that are freshly prepared by an experienced team of in-house chefs. As well as hosting school camps, birthday parties, conferences and retreats, we also seek to assist the needy and marginalised by running and investing in mission programs. Break free from the everyday routine, immerse your guests in the outdoors and discover a venue with unforgettable adventure activities. It is our goal that while you stay with us, you will not only experience the WOW factor but will be part of a temporary community made everlasting. Together with Christ, we impact lives by valuing and growing people.